Buy my stuff - I have a new baby to pay for! 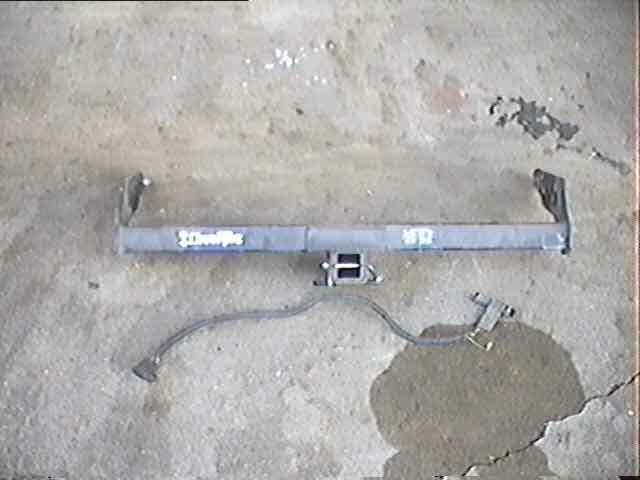 Currently I have a Class 3 hitch for sale. 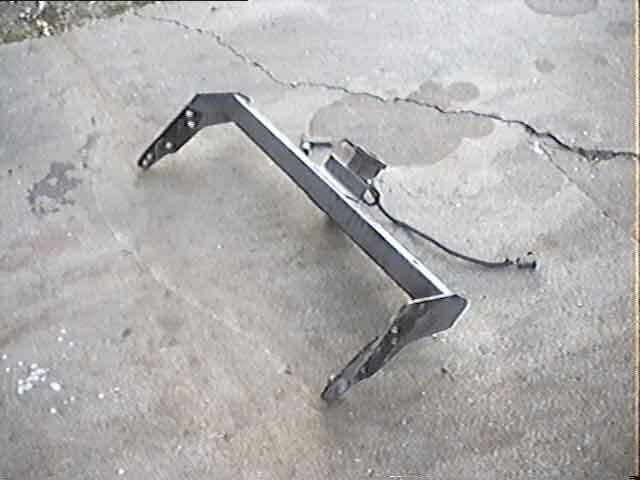 The hitch is a Draw-Tite 2" receiver Hidden Hitch for 93-97 wide-bed S-10s and Sonomas (may fit other years) with factory rear step-bumper (not the roll pan). It's a class III hitch: 350 tlb ongue wt./3500 lb. draw, or 750/6000 with weight distributing bars (not included) Full description at Draw-Tite's site. Only the reciever box shows when installed, and that's snuggled up close to the bottom of the bumper. Mounts using the same bolts as the bumper, and a couple more holes already in the frame. Also includes a plug-in trailer wiring harness; plugs in at a rear body wiring connector behind the left taillight.